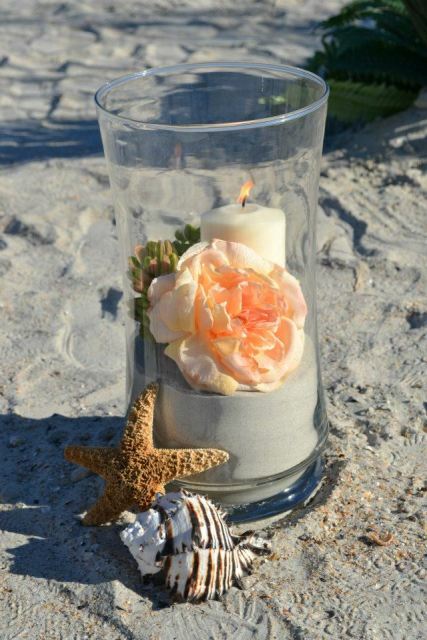 Relax and enjoy your casual beach wedding, as our wedding professionals take care of all the details for you. Décor, flowers, cake, photography…we’re here to help make your day exactly what you’ve been dreaming of. Packages are available for groups as large as 20, or as intimate as two. 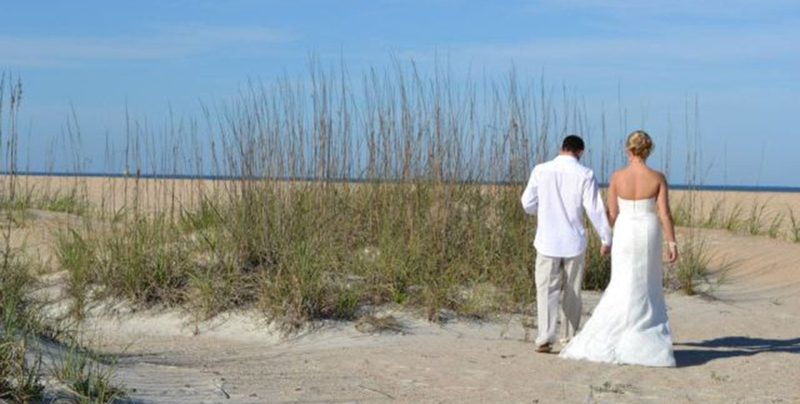 Let us know what you’re looking for and we’ll put together a customized day that’s designed just for you! 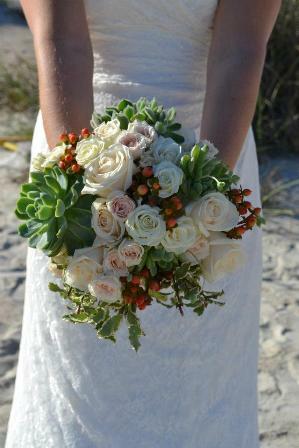 Contact Us today for for more information on our Beach Wedding Packages and Prices. 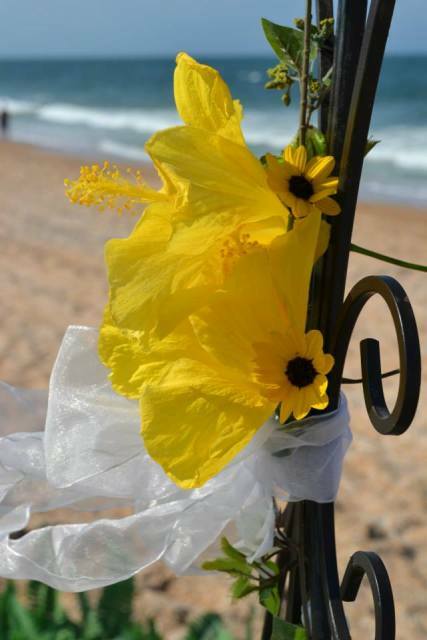 Check out photos of our recent events on YouTube, or Contact Us today for more information on our Beach Wedding Packages.